Mouth guards are often associated with sports, as a way to protect your mouth and teeth in the event of a hit to the face. But did you know that there is another type of mouth guard that can protect your mouth while you sleep? If you suffer from bruxism and jaw pain, a custom mouth guard may be in your future.  Bruxism is a condition in which you clench and/or grind your teeth. These actions usually occur while you sleep, when you have no control over them. The muscles in your jaw contract, which causes unnecessary force to be exerted not just on your jaw, but also on the temporomandibular joint (TMJ) and your teeth. Continued pressure can lead to significant pain in the jaw and the joint, which can make it difficult to open your mouth, chew and even speak. Along with jaw pain, you may also experience worn teeth and receding gums. Your teeth may even become loose and fall out. • Certain medications as well as other, illegal, drugs. How Does a Custom Mouth Guard Help? 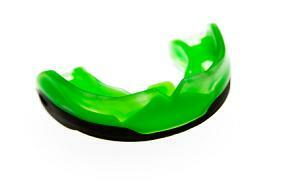 A custom mouth guard is a simple device that is designed to fit you specifically, being made from molds of your mouth. Usually made out of plastic, its main function is to provide cushioning between your upper and lower jaw, preventing your teeth from rubbing together and allowing your muscles to relax. Can a Mouth Guard Fix Bruxism? • Practice meditation or other stress relieving activities. • Limit alcohol and caffeine intake. • Seek treatment for dental issues. If you suffer from bruxism, a custom mouth guard may be in your future. Contact our office to learn more.